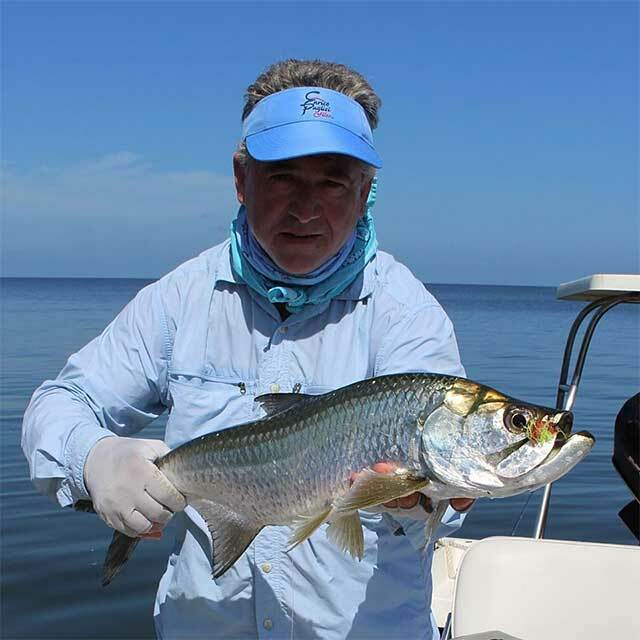 Ask around about Enrico Puglisi, and you’ll quickly learn that he’s considered somewhat of a fly fishing Renaissance man. He doesn’t perfect rod blank recipes, or design ingenious new reel drags, instead, he dreams up and creates flies. Over the past few years, his fly designs have proven themselves time and again, garnering Puglisi a very dedicated – and growing – following. Surrounded by the saltwater of the Mediterranean, Enrico learned about fishing in his native Sicily before he could walk. Later in life, he learned about fly fishing at the Connetquot River State Park Preserve on Long Island, and other New York State streams. Enrico hooked his first trout, and was driven to understand exactly why fish take artificial flies. It was only a matter of time before he transposed his knowledge of fresh water flies to flies targeting saltwater species. In 1992, he opened The Practical Fly Shop in Little Neck NY, where his customers encouraged him to create many of his innovative patterns. That led him to experiment with more durable synthetic and natural materials to create flies that eventually became part of the current EP catalog, which branches out to EP Flies and EP Fibers. Today, Enrico no longer maintains the fly shop, but through Enrico Publish Ltd. his innovative products are changing fly tying and pattern design. His unique hand-tied flies are recognized around the world, and he has been invited to demonstrate his meticulous tying techniques across the United States and Europe. 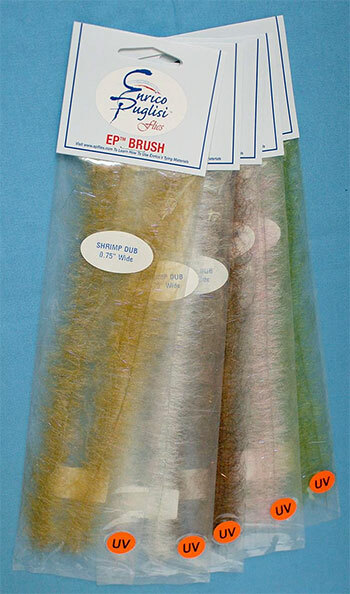 One of his notable innovations is EP Brushes—synthetic, UV and/or natural fibers twisted into the wire—that make tying salt water flies much easier: you just palmer the brush onto your hook and then shape it (the brushes are available from extra-small to large sizes). The EP catalog is currently weighted more towards saltwater patterns, but he introduced treated/hydrophobic dry and streamer patterns at this year’s ICAST. EP Flies now boasts additional fly fishing essentials like EP tippet and leaders, both of which I’ve recently tested: leader formulas are excellent across the entire range of weight categories, and both products provide a nice balance of suppleness and stiffness. Note that EP tippet spools contain 50 yards of material, as opposed to the average industry standard which is 25-30 yards.